In the world of retail, brick-and-mortar businesses and online stores share a “same but different” kind of vibe. Both provide goods to their customers, but how they do it varies quite dramatically. In-store, purchased items need to be cradled in a box or slipped into a bag. But online, those same purchases go on a trip to reach their customers, and that requires good packaging and smart planning. Simply put, in-store purchases can be all about presentation, while online orders need to be functional and protective at the same time. Sherry Kadwell, of Tigs clothing store, understands this well. 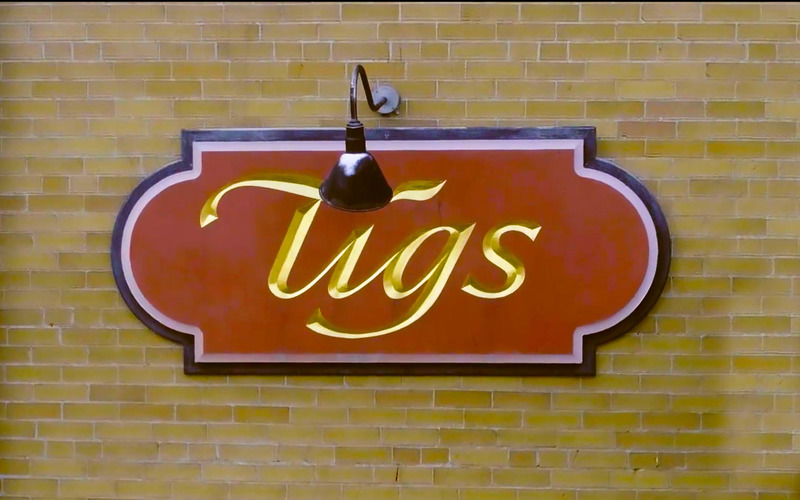 Situated north of Toronto, Tigs is a highly-regarded clothing retailer, carrying high-end fashions for women of all ages. Their warm, friendly staff is dedicated to providing the kind of customer service and consultation you’d be hard pressed to find easily elsewhere. That reputation has carried over into their online presence—an e-commerce store that curates the best of what they offer. As the owner of a brick-and-mortar and online store, Sherry knows her packaging supplies need to represent her business right. Our customer service thoroughly enjoys working with Sherry. Helping her find the kind of packaging that Tigs and its customers deserve—without breaking the bank—is exactly what The Packaging Company was created to do. Our expertise on packaging and her expertise on caring for quality fashion items came together to find the right packaging solutions. Whether it’s a blouse or a pair of shoes, nothing leaves Tigs without proper care and presentation. Clothing boxes, soft tissue paper and stickers emblazoned with the Tigs logo are proof of an appreciation for both fashion and fashionistas. There’s even a beautiful thank you card. Sherry and the ladies at Tigs are also big fans of Thank You Expressions bubble, part of the Bubble Wrap® IB Expressions Dispenser Boxes lineup we carry at The Packaging Company. They love the notion of inflated bubble cushion greeting customers with a great big “THANK YOU” sprawled across it. It’s a unique way to protect products while thanking customers. 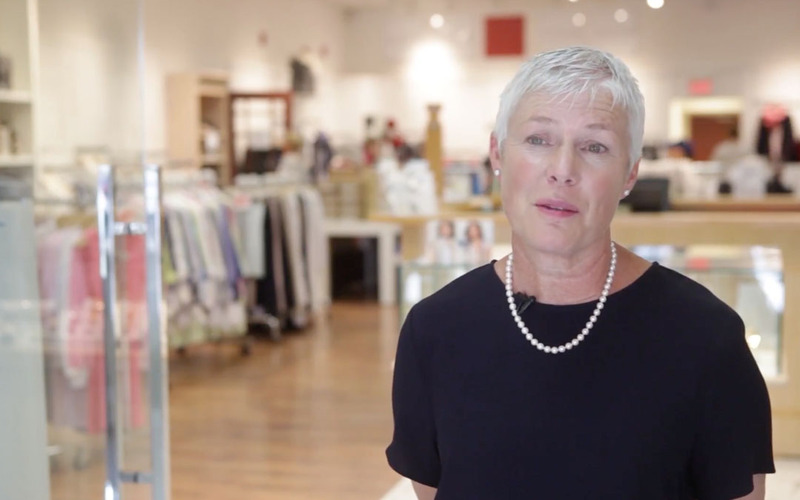 We’re always ecstatic to help fashion-forward businesses like Tigs make sure their products are safe, their shipments strong, and their reputations top-notch. If your business needs a smart packaging solution that works with your budget or your branding needs, we’d be more than happy to help. We’re The Packaging Company and we’re your e-commerce partner. Thanks for loving packaging as much as we do, Sherry. And thanks for having Tigs be a part of TPC Stories.